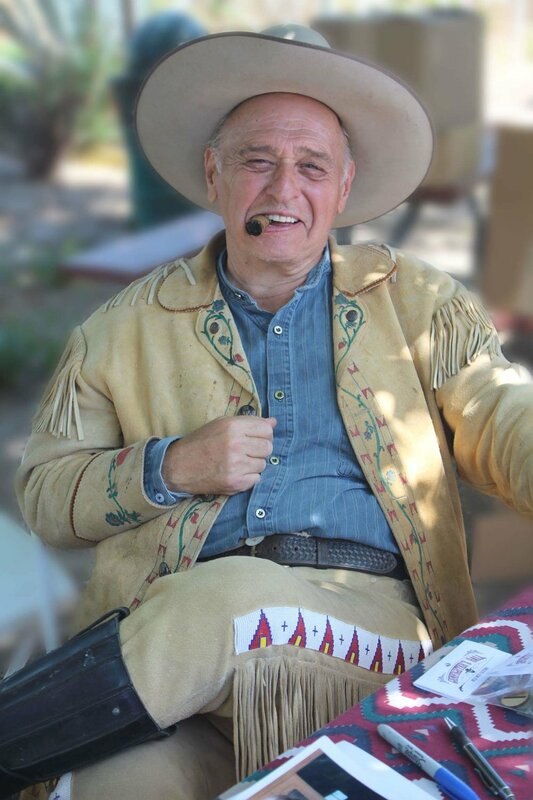 Peter Sherayko, recognized historian, actor and author, is best known for his work on western movies like Tombstone and television programs like Gunny Time and Wild West Tech. He has also served as a consultant for programs such as The Truth about Jesse James for the Discover Channel, and Deadwood on HBO. His passion for the West and motion pictures inspired him to start Caravan West Productions as a means for film makers, both big and small, to easily meet the rigorous demands of the Western film genre.